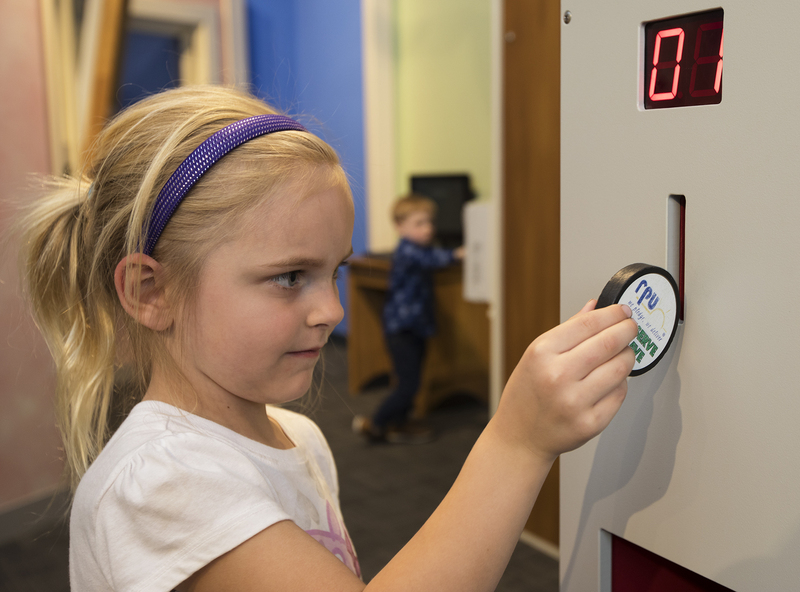 RPU has partnered with the Minnesota Children’s Museum Rochester to provide energy and water education available to visitors through interactive and engaging exhibits. The four exhibits in total, cover important elements for all ages. Visit the Minnesota Children’s Museum Rochester website for open hours and membership information!